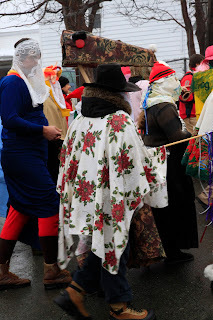 ICH Blog: Mummers Festival Returns! The Mummers Festival is back again with a series of events and workshops all leading up to the Mummers Parade on December 18th. The parade needs you...and not on the sidelines. We want you rigged up and in the parade. Come visit our new website at www.mummersfestival.ca for all the details. Make a hobby horse at one of our three workshops. Attend a lecture about mummering past and present. Come to our Rig Up, the province’s largest dress-up party. And get your gatch on at the Mummers Parade! 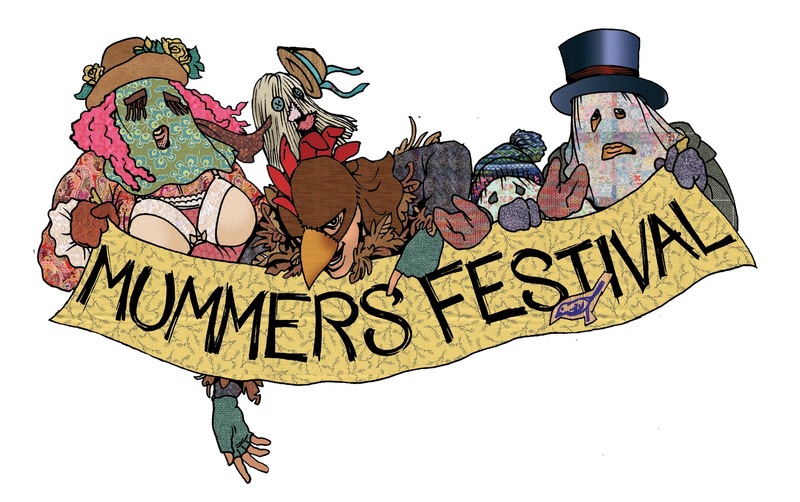 The Mummers Festival is a participant-driven, not-for-profit, community-based folklife festival that promotes the celebration and free expression of tradition. The Mummers Parade is the Festival's crowning event and it's the mummers who make it so memorable. In our first year more than 300 energetic mummers and 200 spectators came out to the Parade. Our workshops generated close to 30 mischievous hobby horses, bringing light to a less common mummering tradition and a lot of horseplay to the Parade. Our focus is on you, the province's diverse public, whose creative and expressive presence makes the Festival such a success. 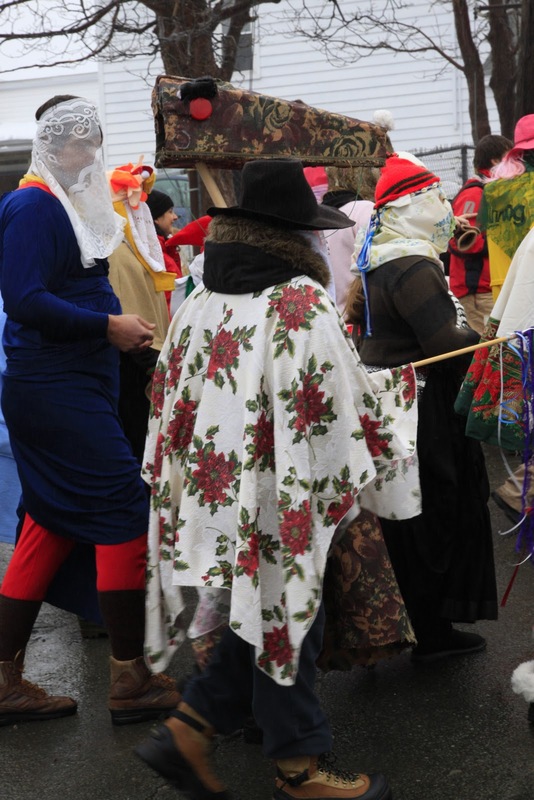 The Mummers Festival began as a joint initiative with the Intangible Cultural Heritage division of the Heritage Foundation of Newfoundland and Labrador and Memorial University’s Department of Folklore. The research-based initiative began in 2009 and included 16 free community events. This year, the Festival has been organized by a group of enthusiastic volunteers and supporters bringing you a host of exciting and enriching events for people of all ages.